NEW PODCAST: Freight rates – is the price you pay right? 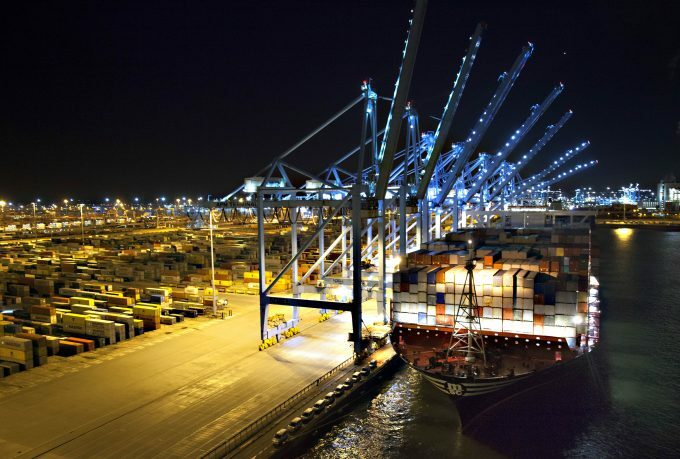 This week’s Loadstar podcast reports from the recent Transpacific Maritime event in Long Beach, organised by The Journal of Commerce. It’s a huge conference, bringing together everyone involved in the North American container supply chain, and quite a few others besides. In this podcast we talk to Thomas Sorbo, co-founder and chief business development officer of freight rate benchmarking platform Xeneta, about what container freight rates on the spot market can tell us about pricing trends in the long-term contract market, and how forwarders are changing their business models in response to the increased pricing visibility in the market. That’s followed by an in-depth conversation with INTTRA chief executive John Fay, who talks about the efforts of shippers, carriers and forwarders to digitise container supply chains; why he thinks blockchain technology has the ability to transform the industry; and how INTTRA is developing products to enable better hinterland logistics. “Talking to our customers, two key themes have emerged over the past year: freight rate pricing and distribution and container logistics. These are going to be key areas for us,” he told The Loadstar.